There’s fans of the Spurs and then there are Spurs fans. Not everyone will know the name of Bernie LaReau, but if you do, then you wear a special badge for knowing your Spurs history. 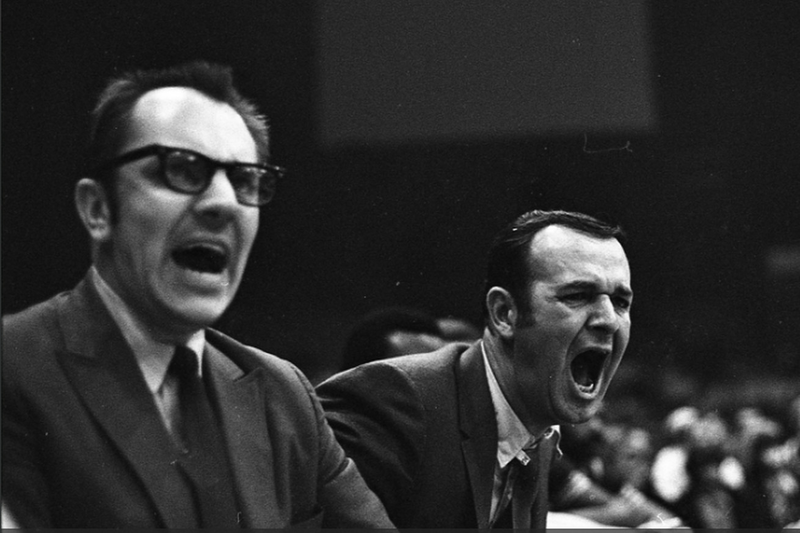 LaReau was the first athletic trainer for the newly christened Spurs when they arrived in 1973. He was with the team until 1981. Born in San Antonio on February 26, 1937. Bernard E. LaReau attended Saint Anne High School followed by Saint Joseph’s College, graduating with a Bachelor of Science in 1961. From 1958 until his retirement forty-six years later, Bernie worked in sports, predominantly as an athletic trainer. He started with the Chicago Bears for whom he’d interned and then joined the Indiana Pacers until finding his way back to San Antonio for the Spurs inaugural season. His career continued in San Antonio at UTSA. During this time, LaReau served as the first President of AAATA and was a co-host of the 1985 NATA convention here in San Antonio. For his role, he was awarded the SWATA Eddie Wojecki Award. In 1987, Bernie headed out west to work with the Los Angeles Clippers. He returned to San Antonio in 1990 where he spent significant time with Incarnate Word College, the World Football League San Antonio Riders, HealthSouth, the Canadian Football League San Antonio Texans, and Trinity University. LaReau continued his career in Illinois at Orthopedic Associates of Kankakee where he retired in 2004.